Not much of a bird enthusiast? Well I dare say you’ll change your mind after seeing this post. 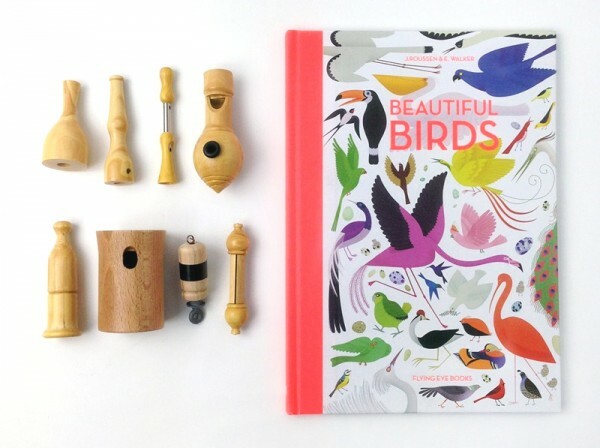 These adorable wooden bird calls will keep children – and adults – entertained for hours while they learn a thing or two about the wonderful and different sounds wild birds of the world make. French bird enthusiast Francois Morel – founder of Quelle est Belle Company – is behind these unique beauties and he has been perfecting their sounds for many decades in a small French workshop where they are made by hand. Each one has its own unique bird call to help you recognise the different birds in nature and have lots of fun at home too. Among the almost 50 available (yes, 50! ), you’ll find everything from Skylarks and Turtle Doves to Nightingales and Owls. 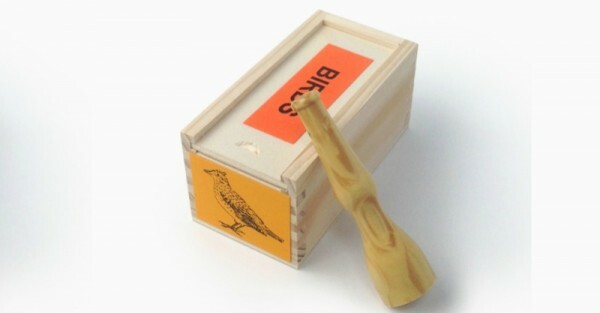 The bird calls are handmade from quality materials including beech wood, maple, leather and brass, and they come packaged in beautiful wooden boxes. You can buy them individually or in a boxed set of either four, six or 12. Locally, Moon Picnic has some of the single bird calls for between $22 and $28 each, but make sure you visit the Quelle est Belle Company website to check out the full range and the amazing boxed sets on offer too. 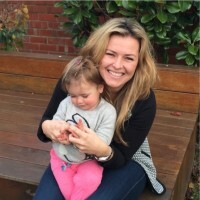 They are so special, you may even decide to become a collector! Moon Picnic also has a great little book accompaniment called Beautiful Birds ($19.95), which is worth taking a look at.